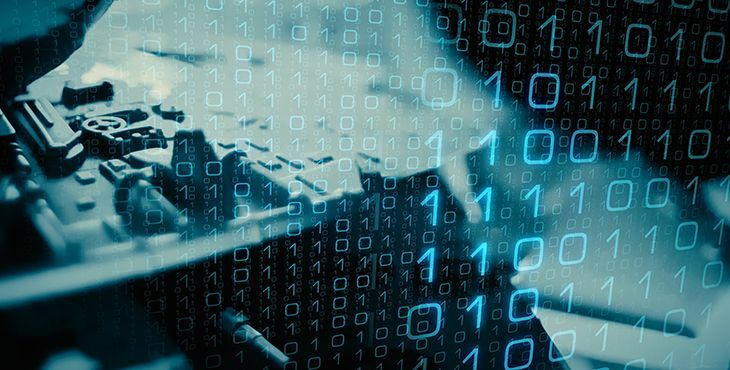 If you are using Kaspersky Secure Connection in Belarus, Oman, Pakistan, Qatar, Iran, UAE, Saudi Arabia, Hong Kong, or China, please be informed that the use of VPN technology or any elements of VPN technology included in Kaspersky Secure Connection is subject to local law and regulation. 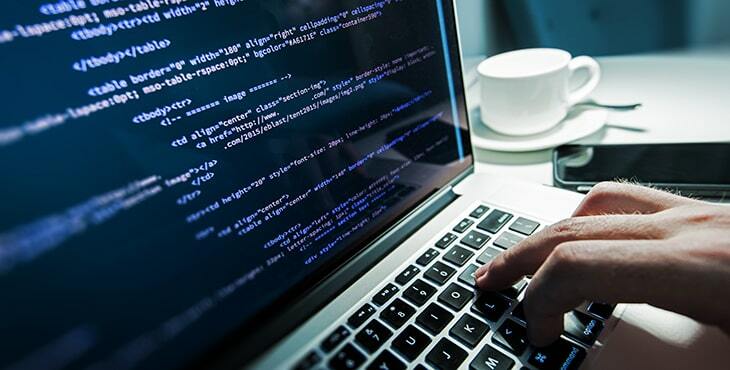 Please ensure the use of Kaspersky Secure Connection is in compliance with the purpose of use and local law and regulation. Whether you’re on your laptop, desktop or Android mobile, we help you stay safe. 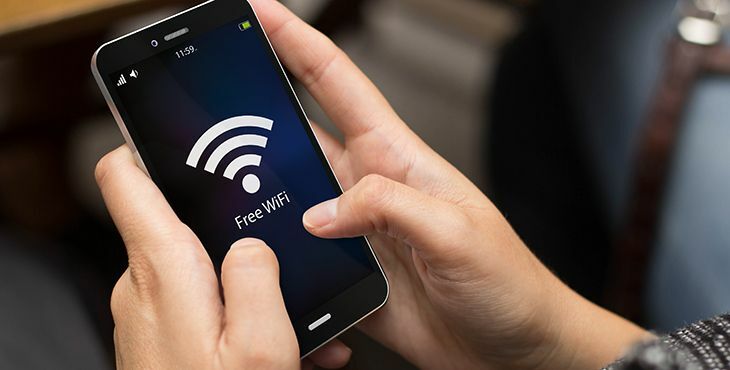 And, if your Android tablet or phone is lost or stolen we help you lock it, wipe it & find it. 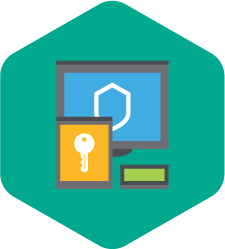 Whenever you go online, we help protect your personal data, communications & identity – plus we prevent trackers watching what you do online** and we stop your webcam being used to spy on you**. **For PC and Mac only. 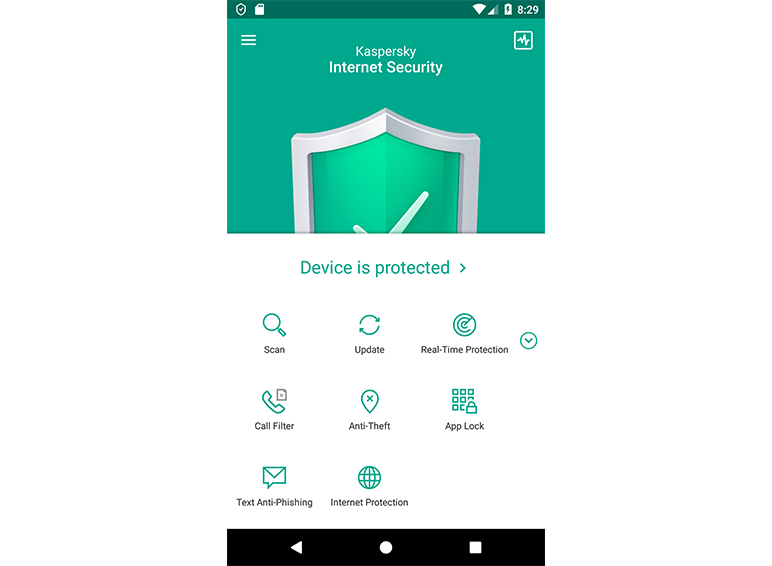 3 The Kaspersky Internet Security for Android functionality may currently be limited on certain devices. Please visit support.kaspersky.com/10216 for more details. 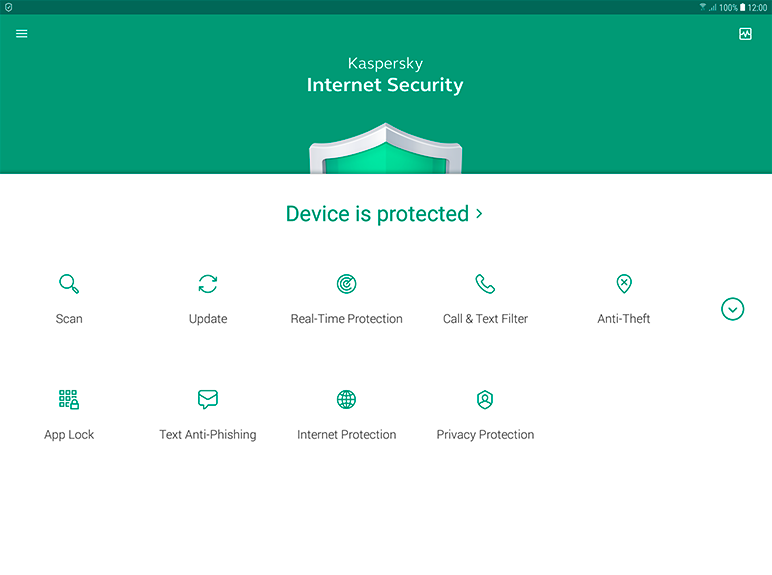 4 Only Kaspersky Safe Browser is available for this platform. I could not find any virus issues after using the "Kaspersky"since considerable time near to 5 years of period. GOOD PRODUCT AND PROTECTION FOR EVERYTHING. PLEASE DO MORE PROMOTION ABOUT ALL THE PRODUCTS. 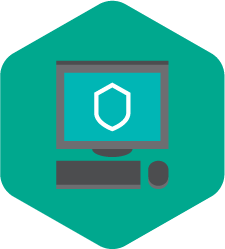 I use internet protection for my pc since last six years without any trouble. 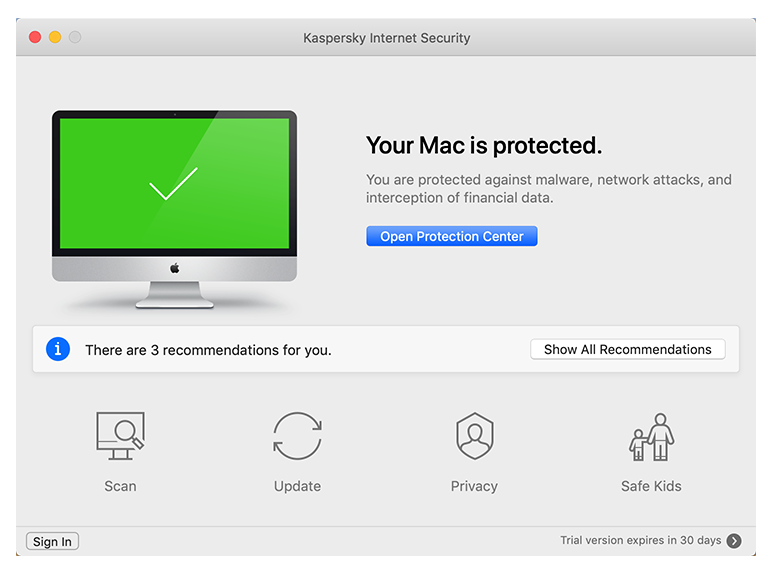 I recommend using kaspersky for everyone which is also user friendly. This is good protection software. 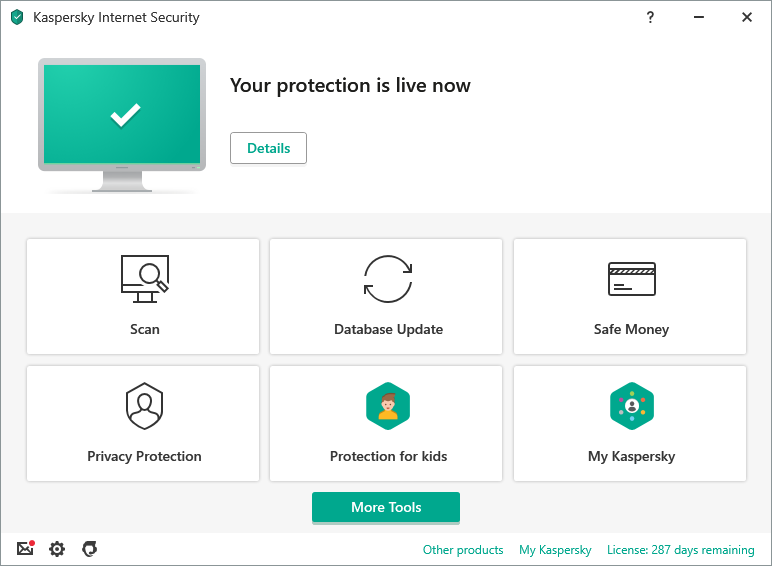 Since I've used Kaspersky, My PC doesn't have any viruses. 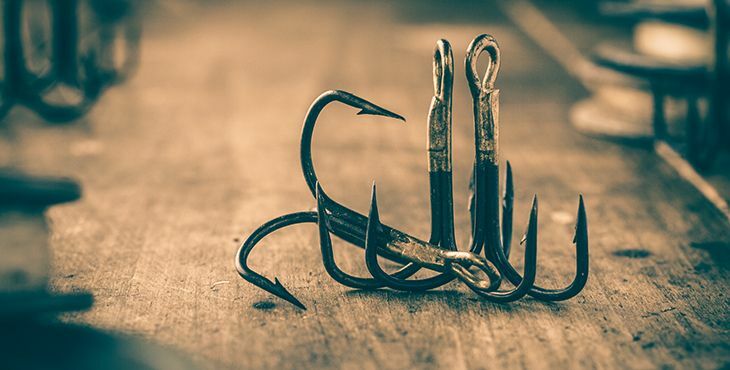 Trojans are malicious programs that perform actions that have not been authorised by the user.